Apple Graphics offers Color Changing Wraps with a wide selection of color film from 3M. We use only the best materials and provide a top of the line product and services to our clients. We stand by our wraps and guarantee the best possible outcome when it comes to Vehicle Wraps. Anything but ordinary. Create a cool and distinctive look for your vehicle. 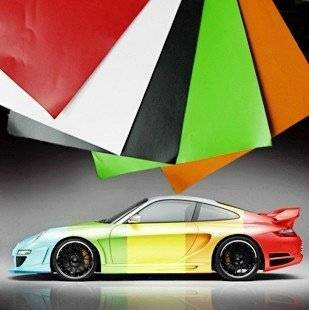 These cast wrap films come in high gloss colors, matte colors, brushed metal and carbon fiber looks. True textured films that you can use right out of the box, no overlaminate is needed. Are you tired of your old car look? Give it a dynamic and a brand new Color Change! With 3M Solutions and high quality wrap film, we will make your car, SUV or a truck look brand new! Protects your factory paint & finish from the harsh weather, sun, etc.